High fashion designers such as Karl Lagerfeld and Dolce & Gabbana have teamed up with some of the best hotels in the world, where guests can experience and stay in the ultimate lap of luxury. Whenever you stay at one of the nine Peninsula Hotels, enjoy custom-made amenities designed by Oscar de la Renta. The two bar soaps, shampoo, conditioner, shower gel and body lotion feature a union of citrus aromatic floral musk, with top notes of mandarin and bergamot amid cardamom and freesia. 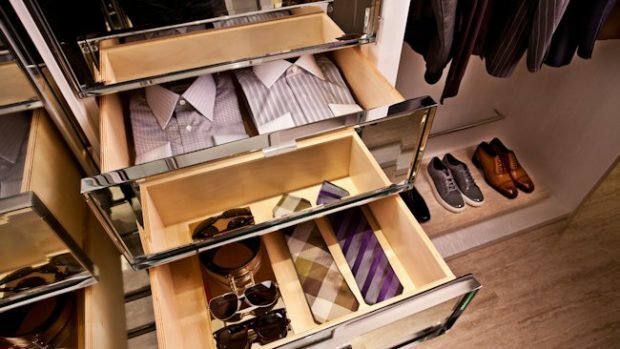 The St. Regis Bal Harbour Resort takes personal shopping to a whole new level with its Neiman Marcus Closet service. Provide your size, body type information and style icon (e.g. Kate Moss or George Clooney), and the personal shopping team will have your in-room closet stocked with clothing and accessories before you check in. Items are available for purchase, while the St. Regis butler service can add more at anytime. 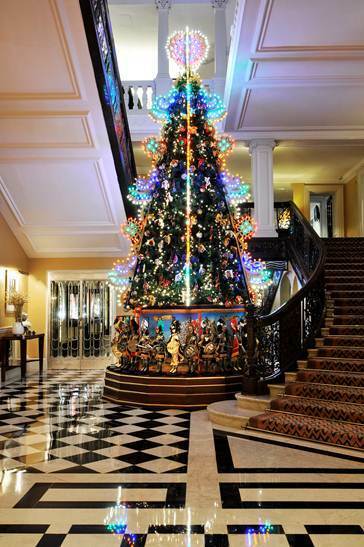 Dolce and Gabbana teamed up with Claridge’s to design and decorate a 23-foot tree in the London hotel’s lobby. It was no surprise that the Italian designers decided to decorate the tree in traditional Sicilian style, with 450 hand-blown Italian-glass baubles, 30 handcrafted puppets and a multicolored luminarie framework that mimicked the illuminations typically seen throughout Italian streets and piazzas during Christmastime. 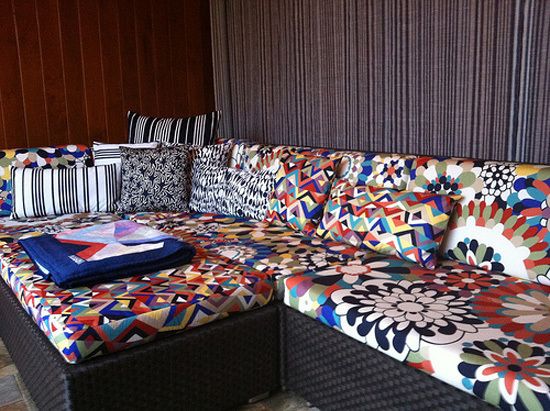 Missoni designed custom furniture, pillows and towels with its signature stripes and zigzags in playful colors for the Four Seasons Resort’s two poolside cabanas in Maui. Within the cabana, guests can relax Italian style with a personal cappuccino machine, gelato, Pellegrino waters and champagne. 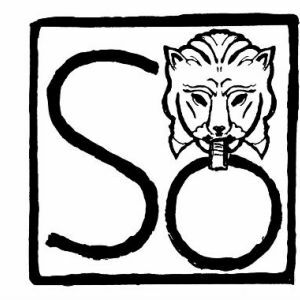 Throughout the years, Sofitel So has collaborated with fashion designers such as Kenzo Takada and Christian Lacroix. Now, the luxury hotel chain tapped Chanel’s Karl Lagerfeld to design Sofitel So Singapore that will open in 2014. Lagerfeld recently released the logo he designed for the new hotel (pictured above).